Customer is able to change flange type if necessary. For use in a wide range of applications, including ocean outlets and transfer ponds. Available in a synthetic composite on request. 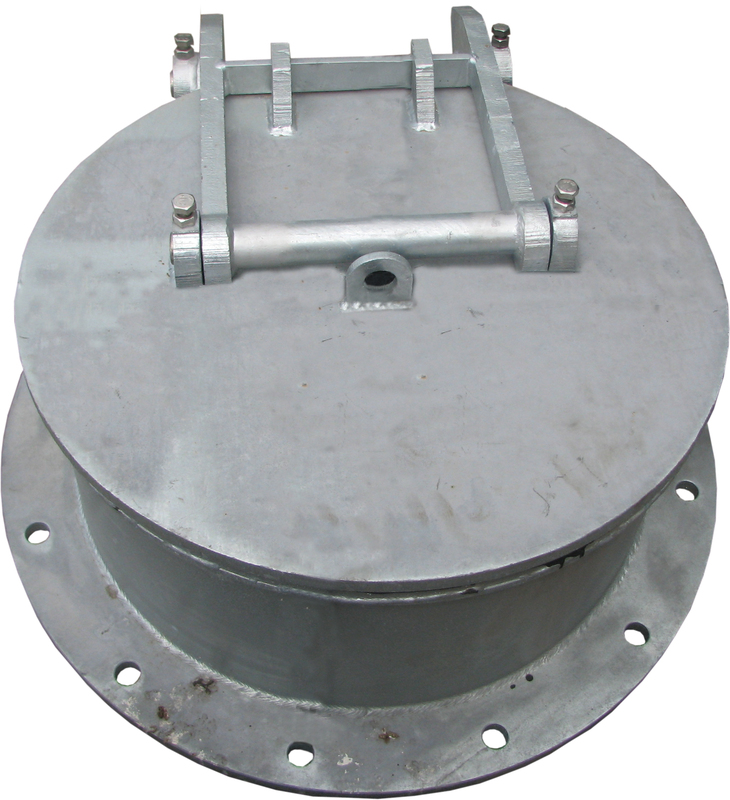 Flap Valve range available flanged or with spigots to suit Grout-in or rubber ring joint applications. Vacuum breaker standard on 18” through to 30“ Flap Valve models. 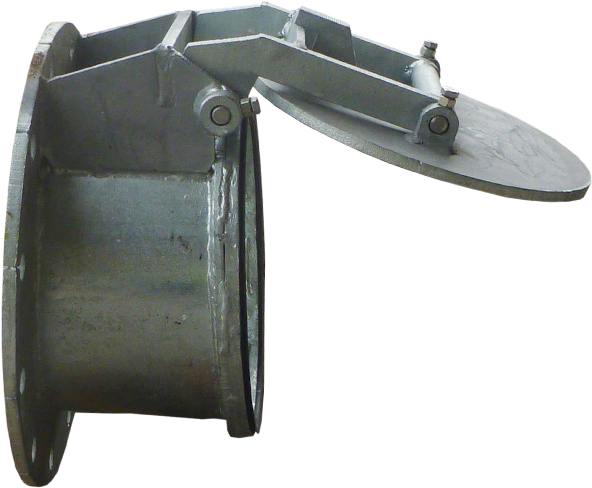 Eco Flap valve displaces ‘Chinese Style’ cast-iron flap Valves in all applications.